Welcome to PEI’s Decorative Division! More and more companies and people are discovering the benefits of using PEI for their photo etched decorative pieces, as all of the quality standards applied to the Precision side of our company are used to produce your decorative pieces as well. High quality pieces are reproduced, time after time, to exacting standards. 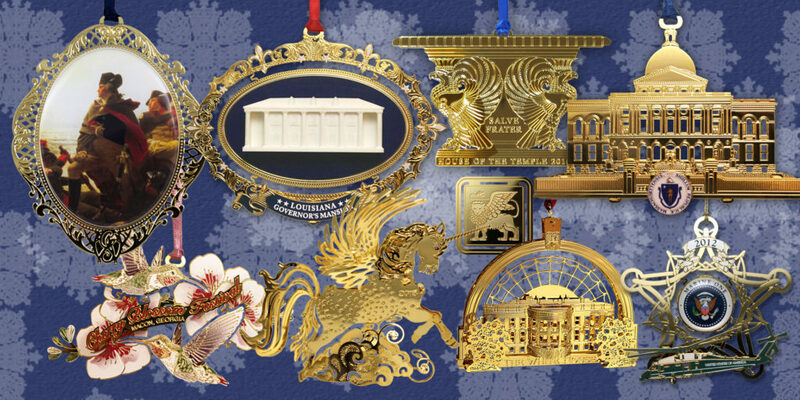 Etched metal ornaments and bookmarks for fundraising, custom jewelry findings, model parts, and many other pieces for your unique applications are all possible to produce with the versatile etching process. Our start up process is low cost, and we offer competitive pricing for orders as low as 250 pieces, or three sheets for parts and findings. Although the startup cost is low compared to other methods, the finished products always have a high-perceived value to you and your customers, translating to higher sales for you. Whether you’re a designer with etch ready files, or just have a concept with sketches, photos, or just an idea, our designers are here to help you get started. Please see our Design Toolbox for our artwork guides, available materials, finishes, design styles, packaging, and there’s also a place for you to upload your artwork or concepts, and contact us regarding your project. Contact us today with any “out of the box” questions or ideas you may have; you’ll be surprised as to what can be accomplished. If you need some inspiration, check out our gallery, which includes photos of projects we’ve done for other customers. If there is a specific style you’d like to see on your project, just let us know!